Hidden Brains is a leading mobile app development company in India, USA offering best Windows phone app development services tailored to meet your business goals by strategic use of latest mobile technology/trends and rigorous market analysis. Trusted by businesses worldwide as one of the innovative, engaging & skilled companies of Windows Phone application development, we are known for providing secure and results-driven Windows Phone Apps Development solutions. 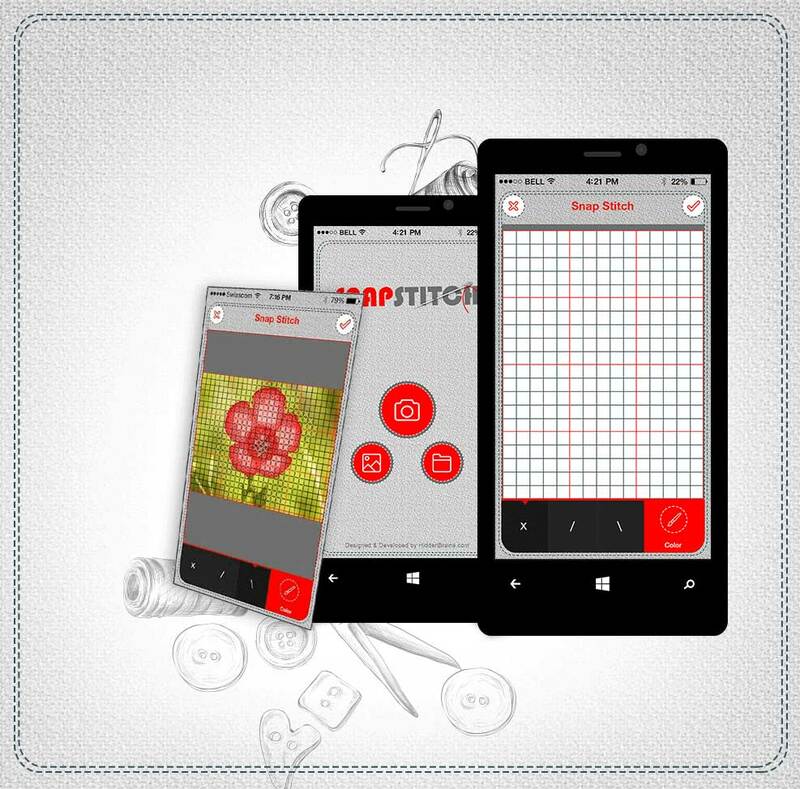 High-quality Windows Mobile App Development Services. Windows app solutions to manage your field team and customer service operations. App configuration and management solutions building upon app security and configuration frameworks. Windows AR apps combining thrill of virtual reality, mixed with augmented reality in gaming and travel. VPN Windows software solutions compatible with all Windows devices, built for optimum performance. 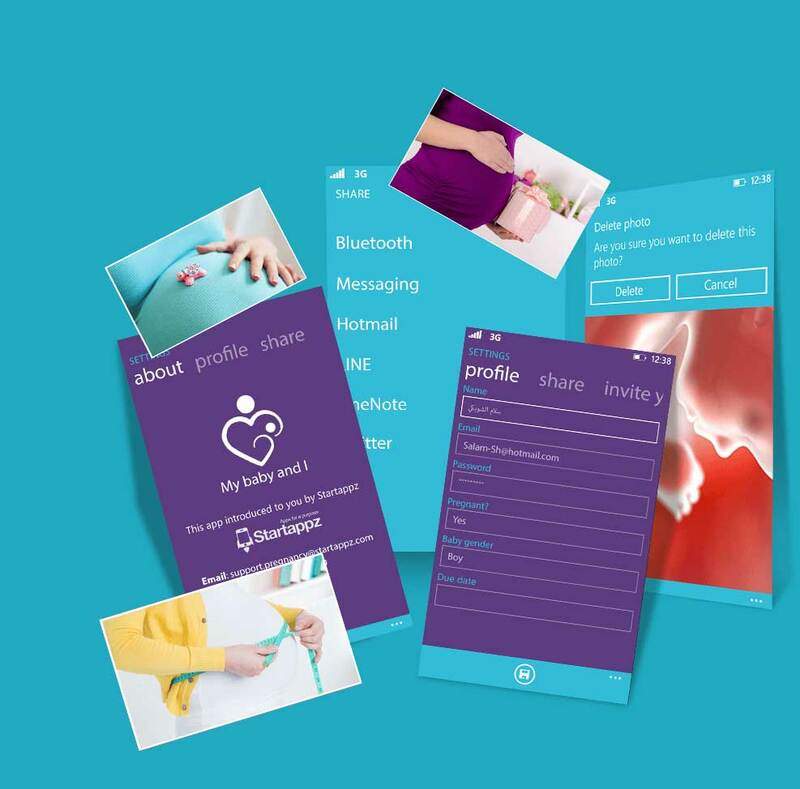 A Windows Phone app to guide women during 40 weeks of pregnancy – helping navigate through physical & psychological changes; including alerts for important vaccines of the child, post birth - Full cycle. 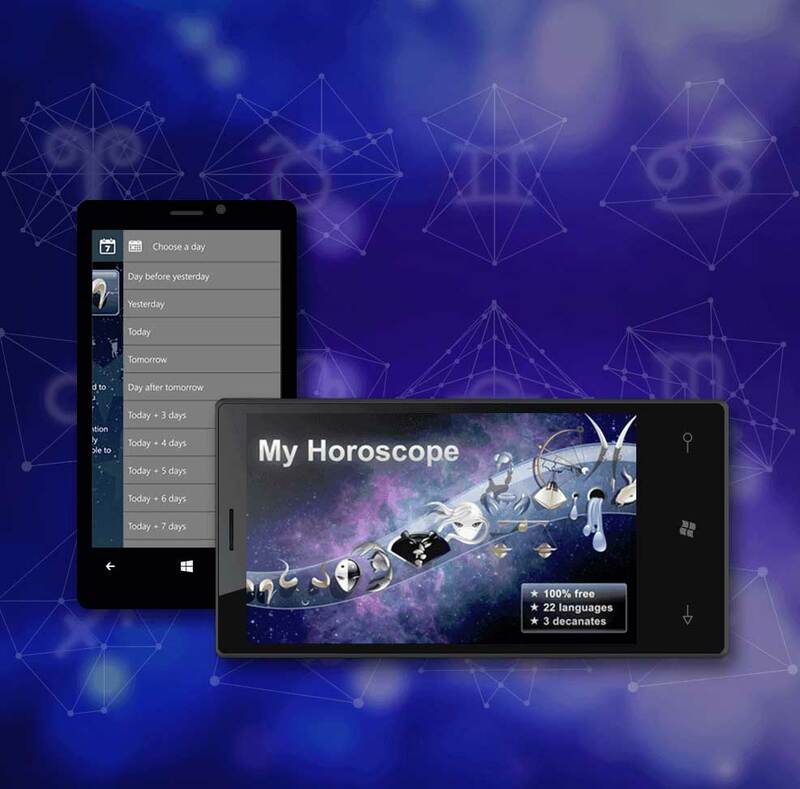 A multilingual Windows Phone app with optimized interface that allow users to determine sign and their 3 decanates automatically, share horoscope on social media and download content on demand. 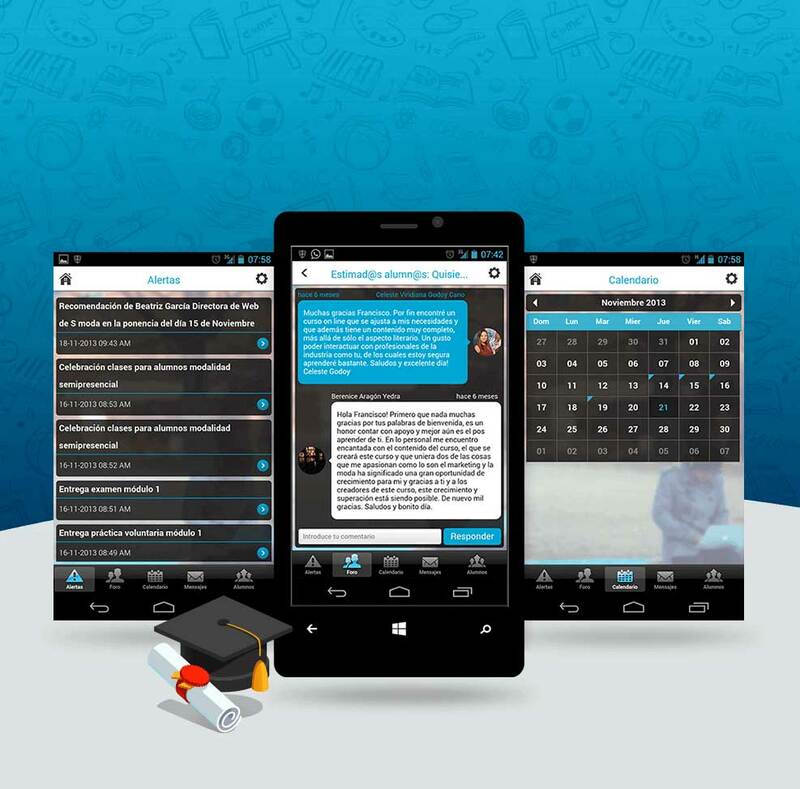 An interactive Windows Phone app for students of Institute of Business Education supported by instant messaging system, push notification, calendar to display date & events and forum access. 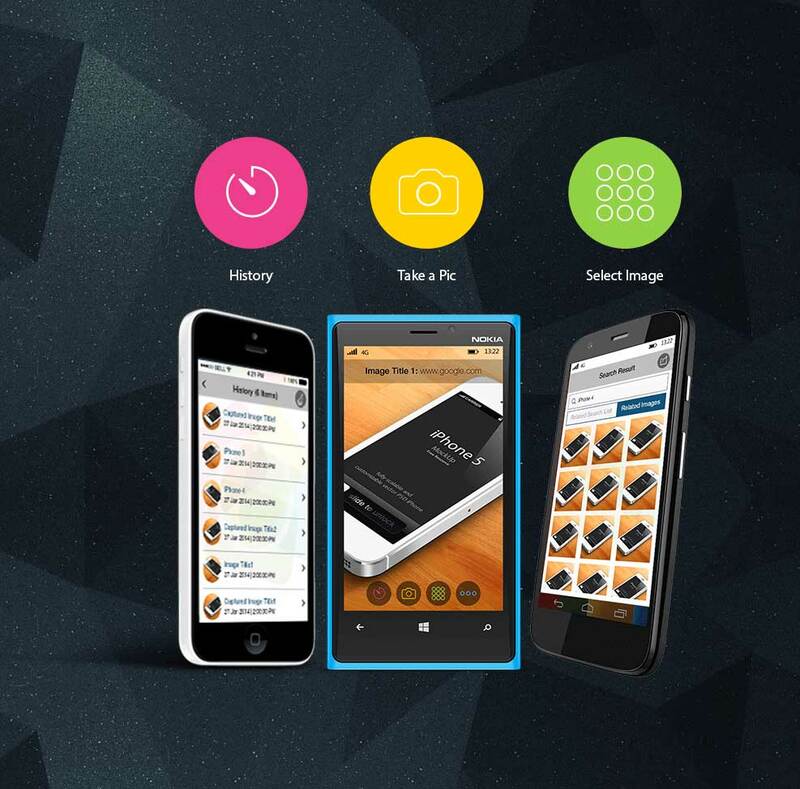 Engaging and feature rich apps that help boost your business productivity. 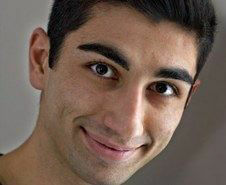 Latest Windows mobile SDK to develop apps across diverse industry segments and categories. Windows mobile app strategy, design and development services empowering enterprises and start-ups. Drive personalized experiences for customers, helping grow core businesses. Quickly and easily transfer legacy applications and data to modern Windows apps.